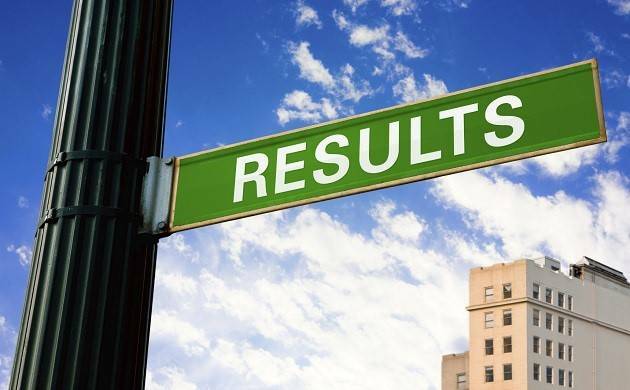 Latest media reports suggest that after declaration of the results Tuesday at 10 AM the scores will be appeared at the official site of the council at 11 AM. The West Bengal board for Higher Secondary Education (WBCHSE) is all set to publish the higher secondary examination results on May 30 at the official website of the council which is wbresults.nic.in. Earlier the examination has been conducted by the council from 15th of March to 29th March 2017 across the state. More than 8 lakh students had appeared for the same. Students who are waiting eagerly to get thier results may go through the following steps. To avoid website crash students can also search for their results through SMS service. To get results through SMS students need to type WB12Roll + Number and send it to 56263. The West Bengal Council of Higher Secondary Education is the West Bengal state government administered autonomous examining authority for Class 12th examination in West Bengal. The examination for the 12th standard is popularly known as the Uchyaa Madhyamik in Bengali.